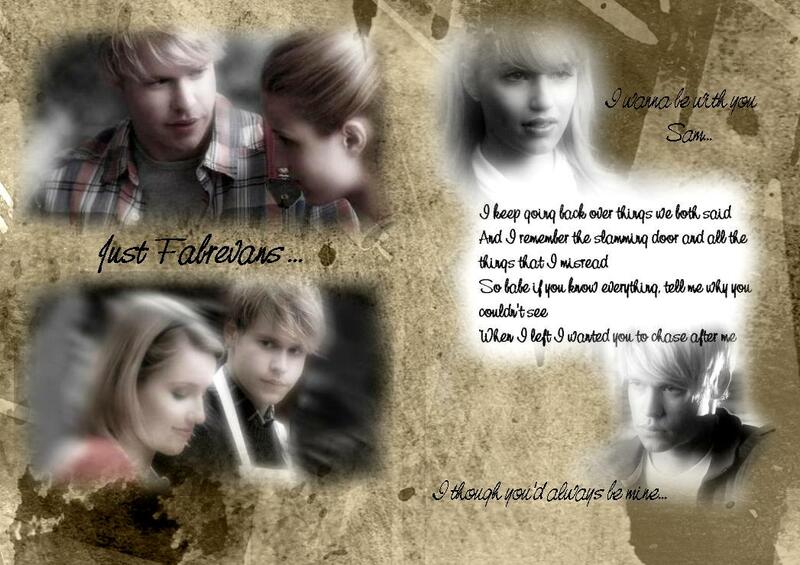 Fabrevans wallaper. . HD Wallpaper and background images in the স্বতস্ফূর্ত club tagged: glee season 3 fabrevans sam quinn.